For the past seven years, Media House International has been providing political and media advice to many of the world’s Offshore Financial Centres. Initially Media House International was retained by the Cayman Islands Financial Services Association (CIFSA), which later became Cayman Finance. The instruction came from one of the world’s leading offshore lawyers, Anthony Travers, OBE, who had been tasked with chairing CIFSA after the newly elected President Obama and the UK Prime Minister Gordon Brown started to bring unwanted pressures to bear on offshore jurisdictions. Eventually an agreement was reached between the organisation and the Cayman Islands Government that Media House International Chairman Jack Irvine would also provide strategic advice to the islands’ premier and cabinet, especially in relation to UK and EU initiatives. This culminated in Jack Irvine representing Cayman at Foreign and Commonwealth Office briefings leading up to the 2013 G8 discussions on tax transparency. Jack Irvine then worked on a successful campaign in Turks and Caicos to thwart HMG’s proposal to introduce VAT to the islands. 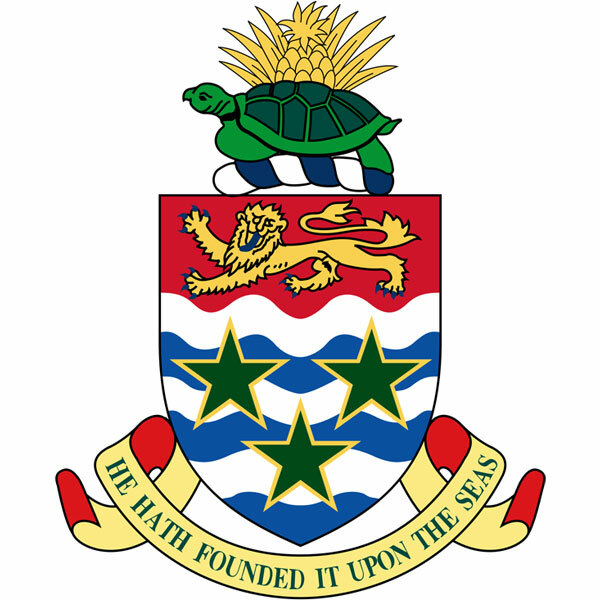 The Turks and Caicos Independent Business Council was set up (following the Cayman Finance model) and was chaired by Clive Stanbrook, QC and supported by leasing businessmen Sam Slattery, Andrew Mann, Ron Burchill and Bill McCollum. Other important, but highly confidential assignments were then carried out for the British Virgin Islands Government and HM Government Gibraltar.